Because we are foreigners in China, we had trouble registering the motorcycles under our own name in our respective provinces. 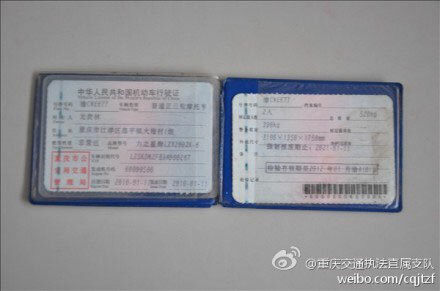 The Departure of Motor Vehicles (DMV) in Wuyuan, Jiangxi, had never processed a foreigner’s registration, and the DMV in Beijing does not allow foreigners to register Jing B license plate (Jing A’s cost about RMB 130,000). 2) help notarized the PoA. To further complicate matters, because Jieming’s friend was married, Chinese law requires both his friend and his friend’s wife to sign the PoA, and they have to bring along their Hukou booklet. So the whole family came along, because they couldn’t leave their kid at home. This is the template that we used, and it is pre-approved by the notary in Shanghai and Jingdezhen. This blue book comes once the vehicle is registered, and your motorcycle dealer can usually do on your behalf for a fee. You will have to pay the vehicle tax (approx 10% of vehicle value). 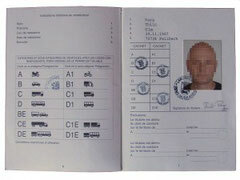 The mandatory Chinese vehicle insurance is done along with the registration and license. Because China did not sign the 1949 Geneva Convention on Road Traffic, it is one of the few countries in the world that do not recognize International Driver’s Permits (IDPs). 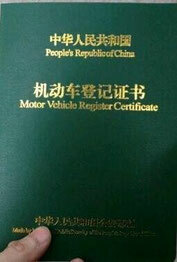 This means that by law every driver in China must have a China-issued license. If you have a foreign license, you can convert it to a Chinese one by going to your nearest DMV (车管所), doing a perfunctory medical check-up (don’t worry, you will pass), and scheduling an appointment for the 100-question written test. Big cities will usually have the test in English. If you’re in a small city that doesn’t have one, you can sometimes ask to bring a translator to the exam. There is also an English iPhone app called “Driving in China”, but I don’t think any exists yet for the Android. Once you leave China, the IDP will usually suffice. 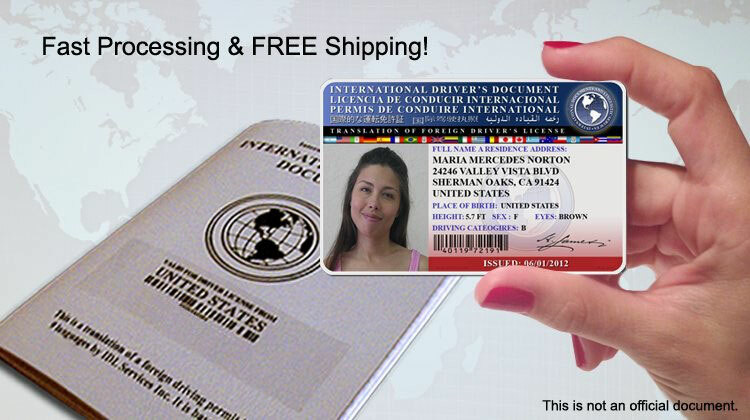 This can usually be obtained at your local DMV or Automobile Association at a very low cost. Be aware of scams! Although scrappy-looking, authentic IDPs are simply pieces of paper stapled together (below left). 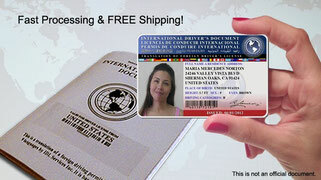 Organizations that try to sell you International Driver’s Licenses, are usually scams. When you call them, the person that picks up may sound like they’re from Nigeria, Eastern Europe, or Russia. Jieming unfortunately fell for that trick…(below right). If you’re reading this section, you deserve a pat on your back, and there are other ways to get a license. Send us a message in the Contact Us section and we will tell you more. You will need translations for your registration, license, and if you’re a Chinese national, perhaps your driver’s license. Get these from the most authentic-sounding translator association (i.e. Shanghai Interpreter’s Association) in your area. Because we’re passing through Central Asia, Europe, and Africa, we got English, Russia, and French translations.